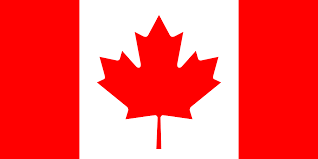 The Amateur Radio Emergency Service is the part of Radio Amateurs Canada Inc. that coordinates groups of volunteers to help them provide radio-based communications when needed. Volunteers register with a local group; attend additional training; participate in ‘nets’ and in an annual exercise. All so that they can be ready when normal forms of communication have been disrupted. While some ARES groups provide communications support for activities such as Search And Rescue, ARES Niagara found that other associations in the region already provide this and similar support. So, since 1998, ARES Niagara has helped maintain and expand the Hospitals Radio Network operated by our volunteers. At the March, 2018 meeting, ARES Niagara received a presentation with a video from Niagara Health System Emergency Management. ARES also expedites training for client staff to become licensed amateurs. Stations belonging to the Niagara Health System along with two other Niagara hospitals form the backbone of the Hospitals Radio Network. But, there are additional stations in the network located in places such as fire stations, potential shelter locations, and government offices. Most of these locations have backup power so stations can operate during local power failure. While it is important that some Volunteers can set up transportable stations at selected locations, what is more important is that some bring along portable power. Again, so that stations can still operate during a local power failure. More discussion of ARES. 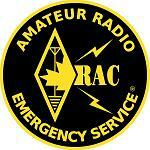 from our national organization’s perspective, can be found on the Amateur Radio Emergency Service page at the RAC web site. 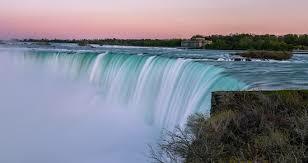 Please forward any comments on this site to the Niagara ARES EC.